Fifty vintage backgrounds, beautifully aged andtime worn in a standard 11″ X 14″ portrait size. Sports themes include; baseball, football, track, soccer, girl’s softball, basketball, hockey, golf and a selection multi-sport still life themes. 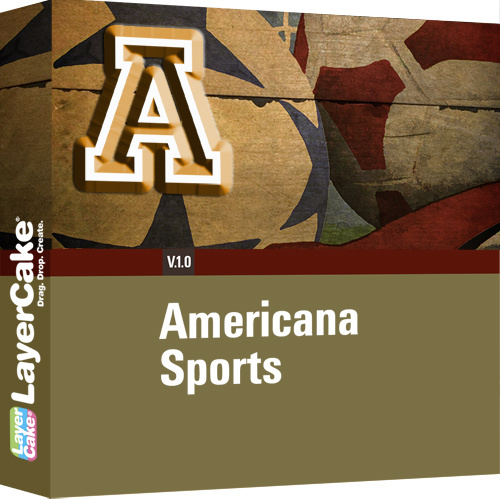 The collection also includes a starter set of Photoshop actions for simple one-click templates and the Varsity alphabet and color styles set for personalization of images. You can easilyre-crop, re-size and add your own creative touch, with any of the popular filters such as Topaz or Nik. Each background is a 300 dpi high-resolution jpeg.